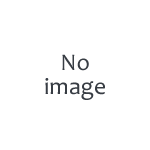 With a broad range of rentals, from your basic tables and chairs to fine china and elegant flatware, a variety of fine table linens, A Plus Party rentals has all the tools to make your event truly extraordinary. We know what it takes to make you party successful! 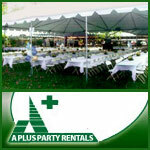 Triple A Rents & Events, Inc. is your one-stop-shop for all your event needs. With our massive inventory, top-of-the-line equipment and service you can depend on, you can breathe easy.